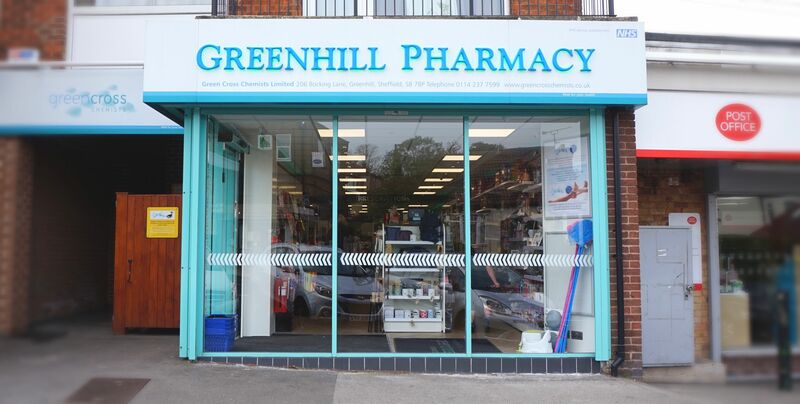 Green Cross Chemists Limited are the largest Sheffield-based chain of independent pharmacies and have been providing quality pharmaceutical healthcare to the local community since 1984. At Green Cross Chemists, we are continuously innovating to provide you with the best healthcare services that meet your needs. We pride ourselves on excellent standards, equality and confidentiality. Our pharmacies are conveniently located in the heart of their communities, providing quick and easy access to primary care services. We are your first port of call for health advice and the treatment of minor ailments. Leading the way for innovation. Our Greenhill branch is a bustling health centre, providing healthcare to the local community. Green Cross Podiatry Clinic is based here. Customer service like no other. Our Crosspool branch has an excellent relationship with the local GP surgeries and offers both NHS and Private services. 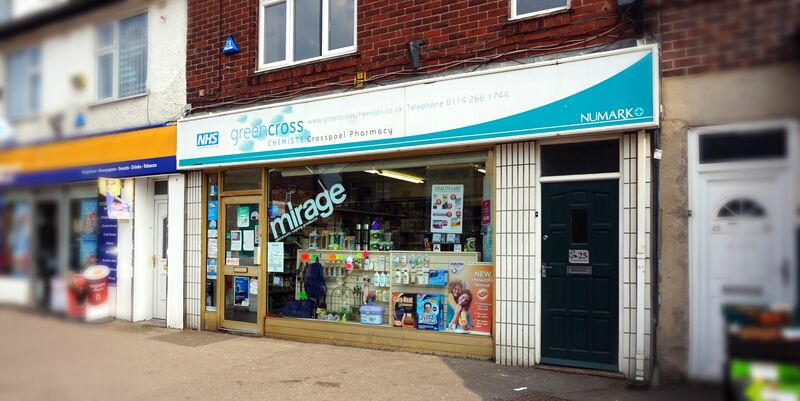 Situated in the heart of Hangingwater, we’re the main pharmacy that deals with Nethergreen and Rustlings Road GP surgeries. We deliver medicines every day! 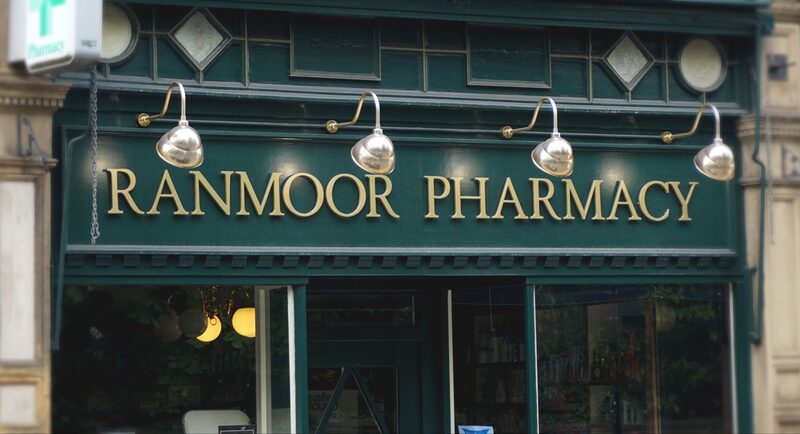 Essentially an old apothecary at heart, Ranmoor Pharmacy is unique in Sheffield. We sell the finest shaving foams, creams and many other premium products so is ideal for gifts and presents.